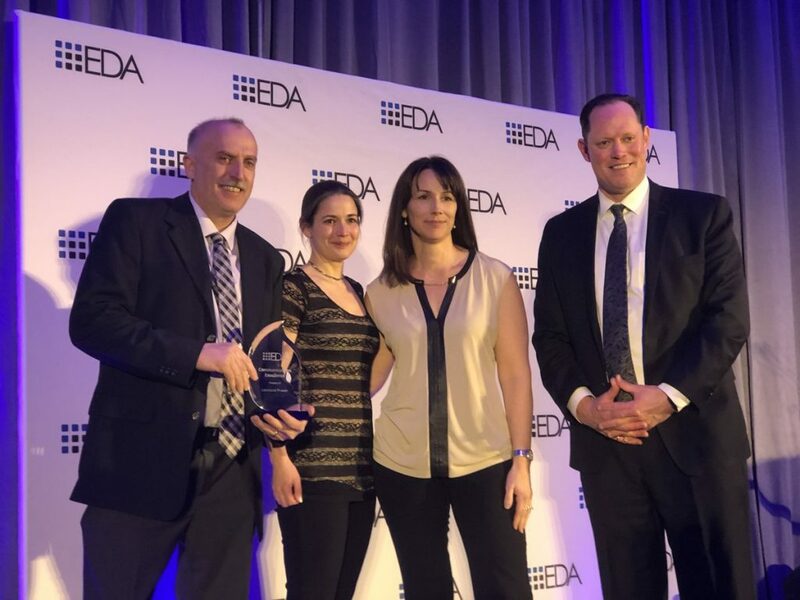 CHEC is pleased to announce that both Lakeland Power and Ottawa River Power were honoured at the Electricity Distributors Association (EDA) Awards Gala in Toronto on March 25, 2019. 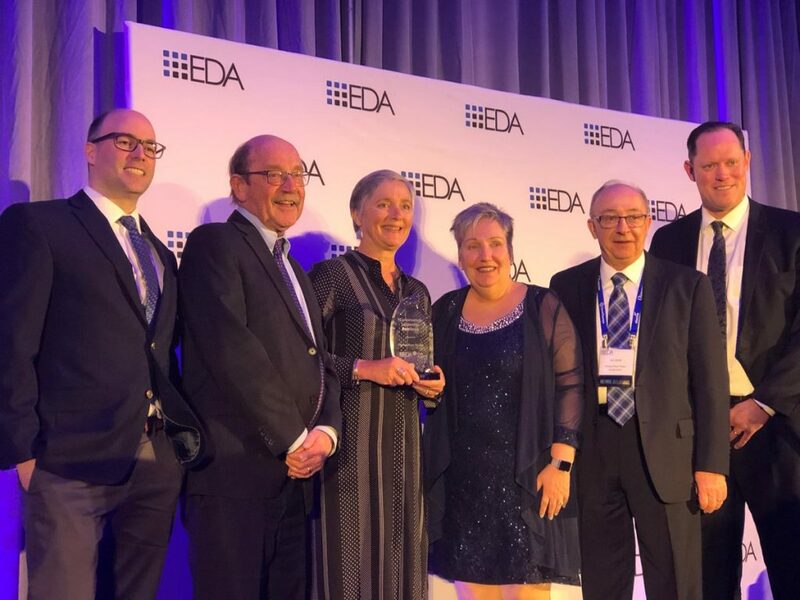 Lakeland Power received the Communications Excellence Award and Ottawa River Power received the Conservation Leadership Excellence Award sponsored by the IESO. It is inspiring to see our members receiving the recognition they deserve for their leadership and hard work. CHEC would also like to recognize all award recipients: Essex Powerlines Corporation, Ottawa River Power, Kitchener-Wilmot Hydro, Hydro Ottawa, Festival Hydro, Oakville Hydro and Energy+.